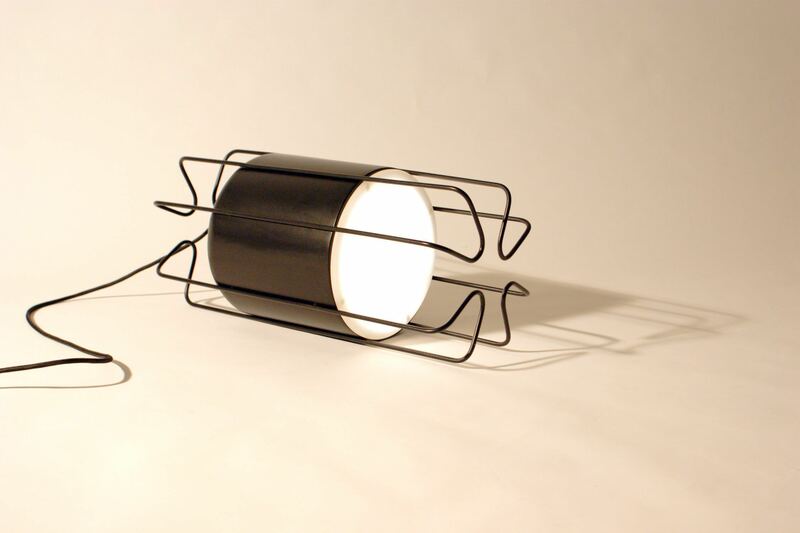 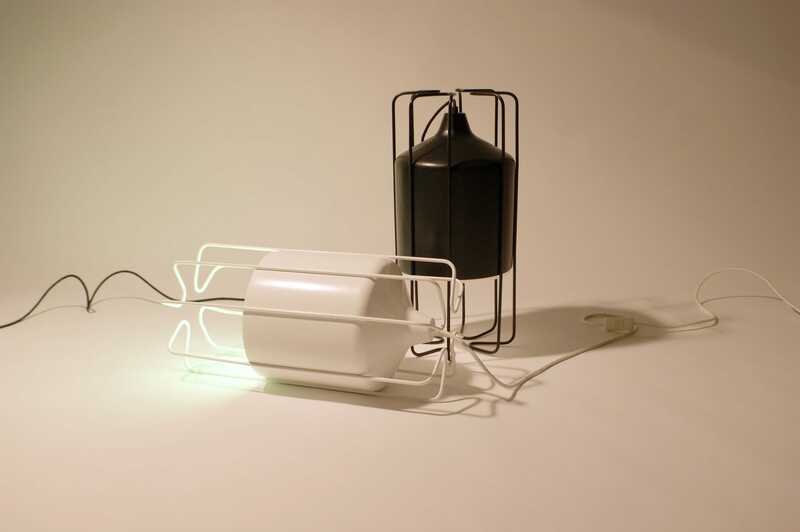 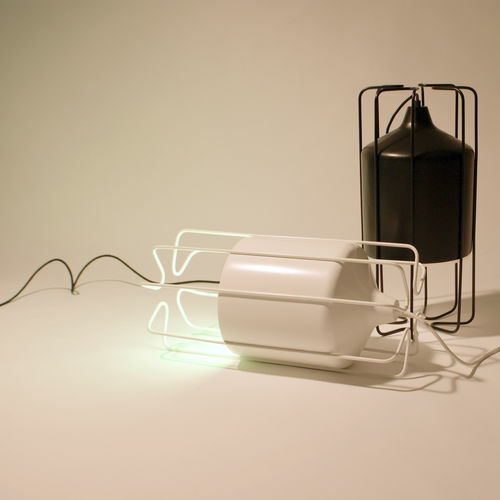 AN OUTSTANDING MULTIFUNCTIONAL FIXTURE DEVELOPED IN ORDER TO STIMULATE THE CONTEMPORARY AND CREATIVE USE OF LIGHT. 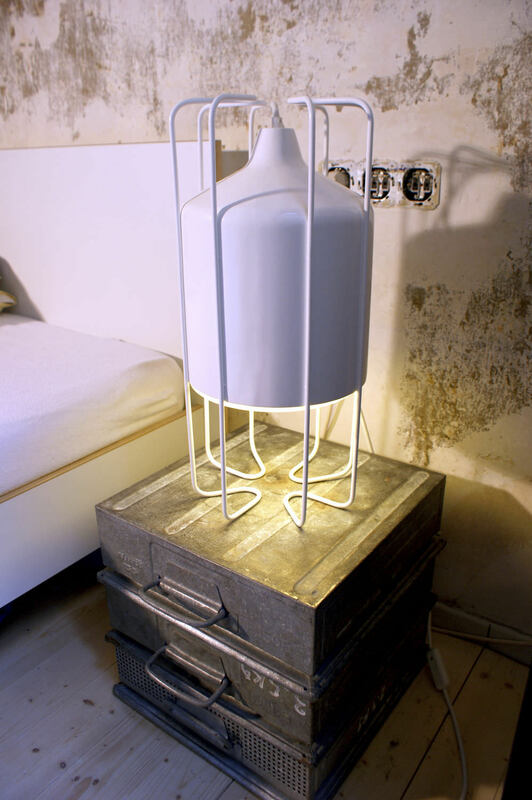 THE HIDDEN SYMBOLISM OF CAGE, BEING DESIGNED IN A SORT OF A BIRDCAGE, IS PHILOSOPHIC AND CURIOUS AT THE SAME TIME, MEANING EXACTLY THE OPPOSITE OF ITS NAME; IT MEANS “FREEDOM TO USE LIGHT HOWEVER YOU WANT”. 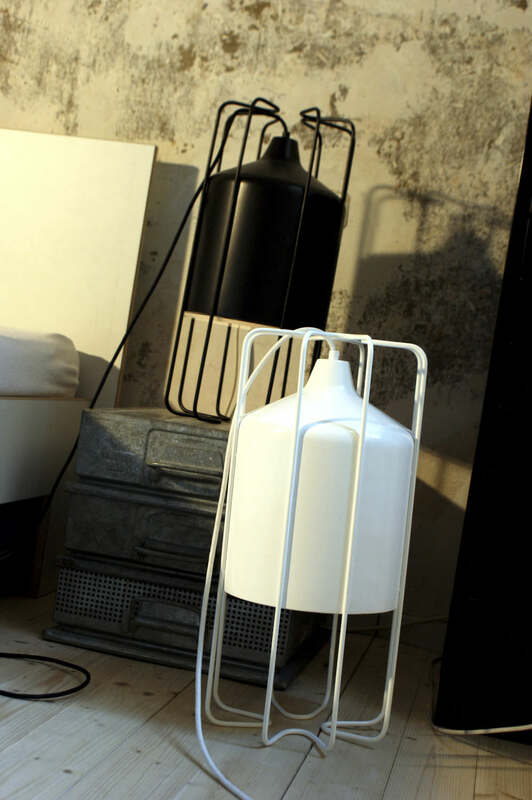 CAGE MEANS “DAILY LIFE”, IT LOOKS SOMEHOW COLD AND INDUSTRIAL, BUT WITH ITS GENEROUS DIMENSION CAGE FILLS THE ROOM AND SATIATES DE ATMOSPHERE WITH A SOFT BUT DIRECT LIGHT.